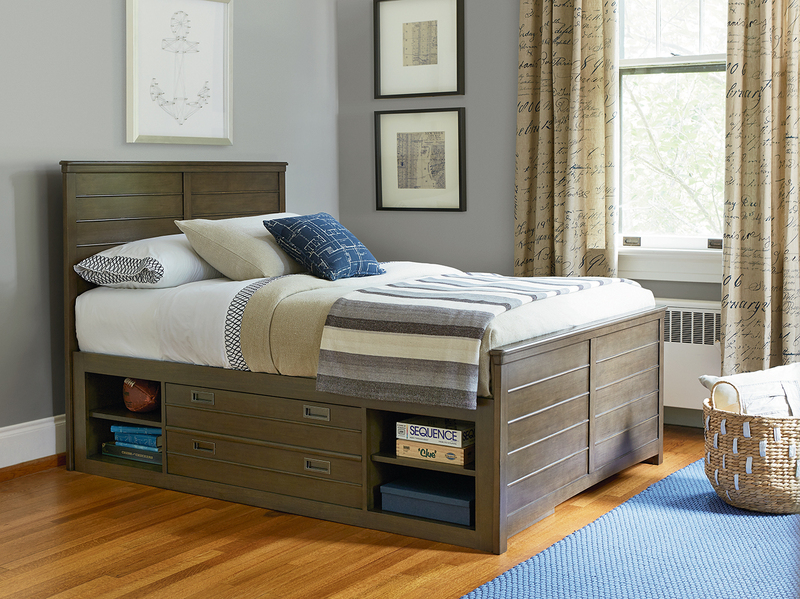 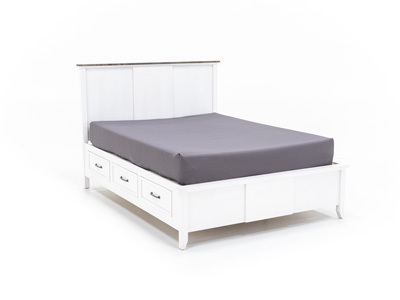 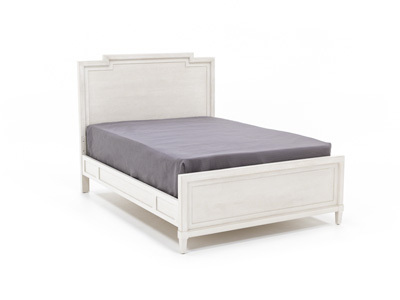 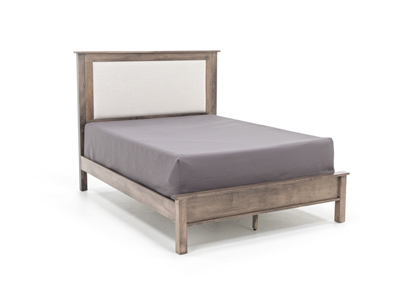 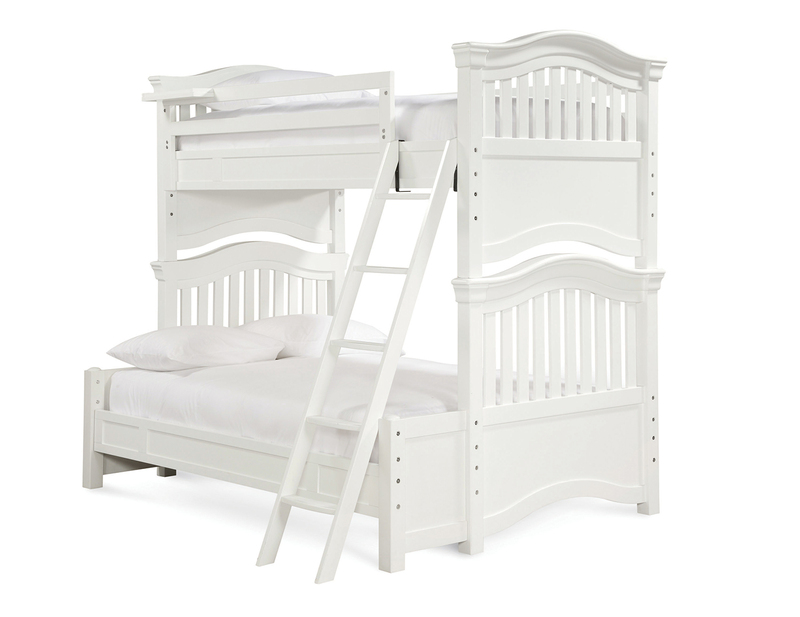 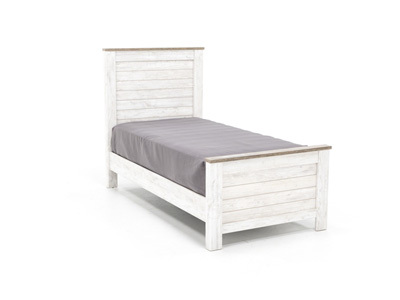 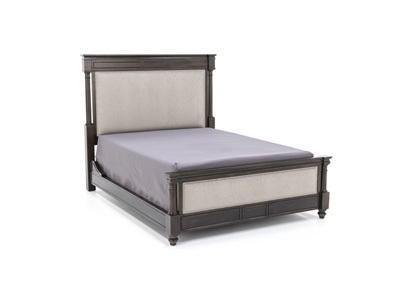 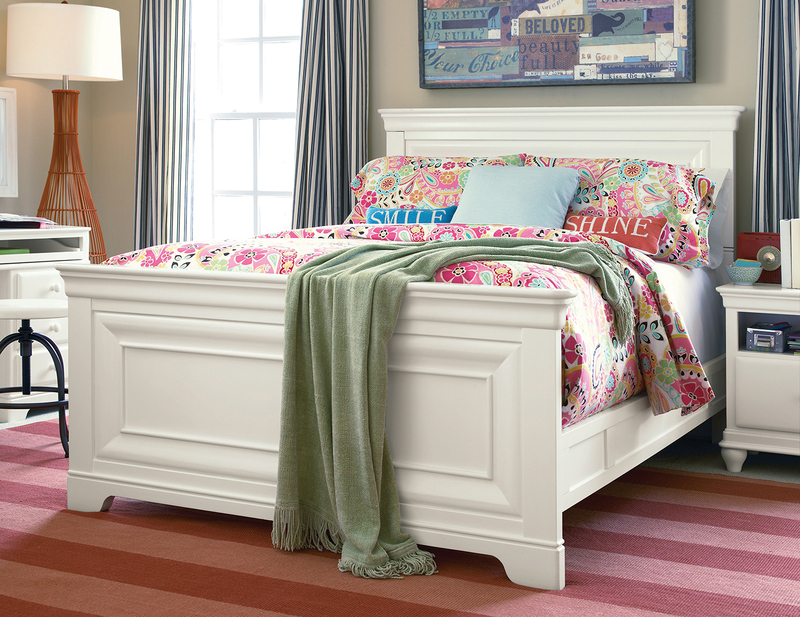 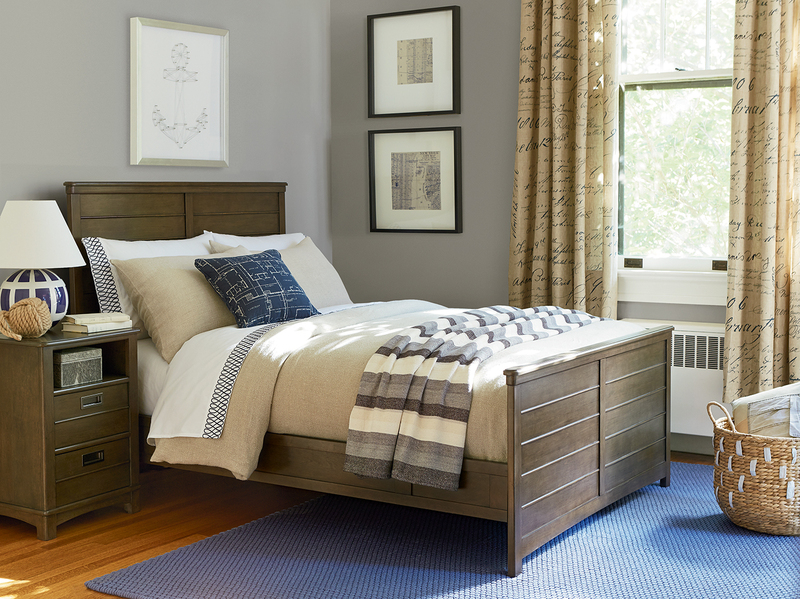 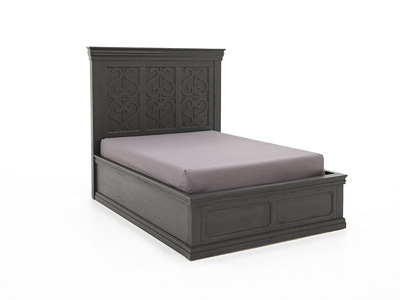 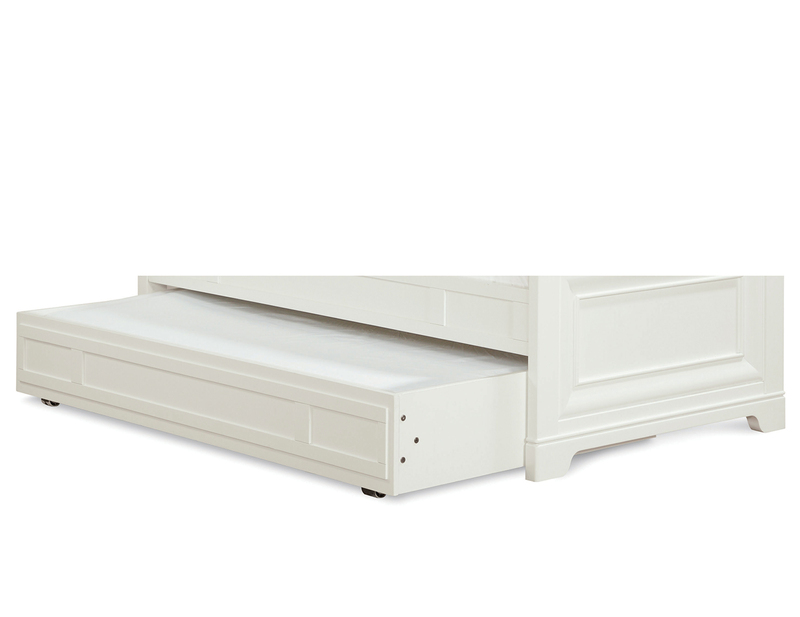 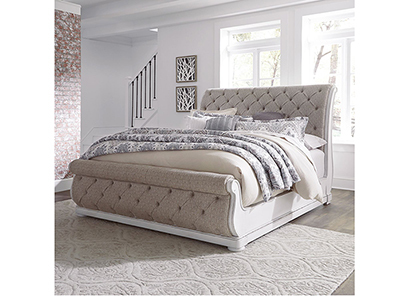 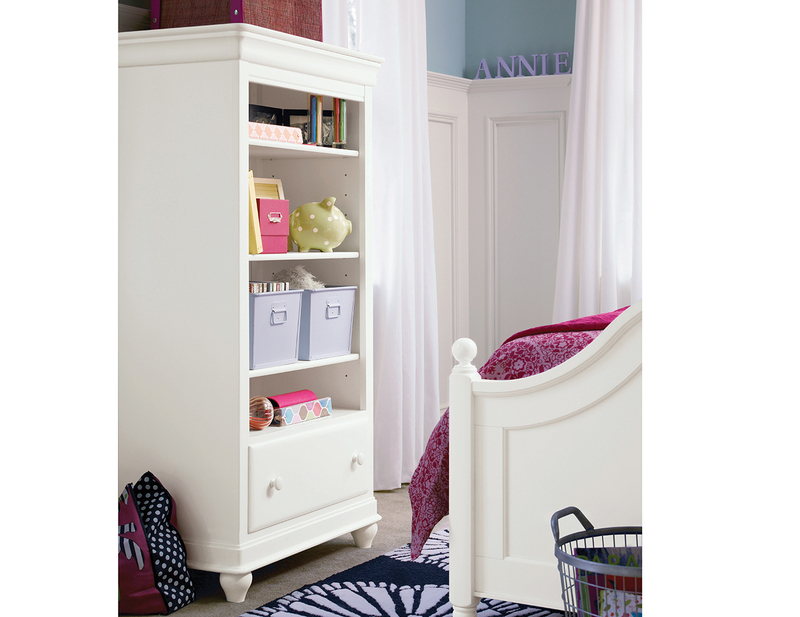 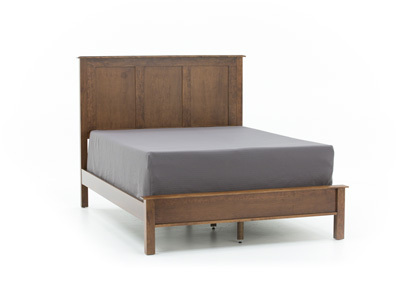 Catch up on your reading with this full panel reading bed from smartstuff by Universal! 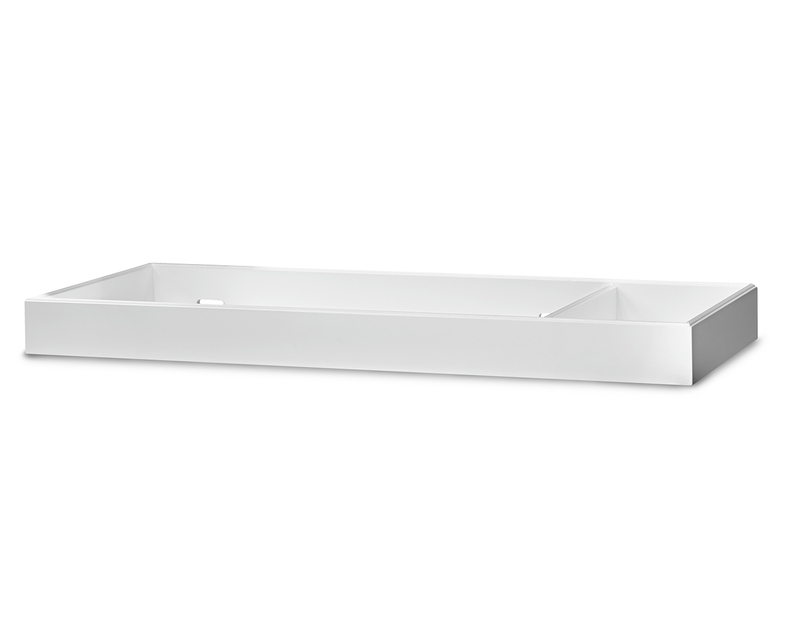 It features innovative built-in lighting that is safe and convenient. 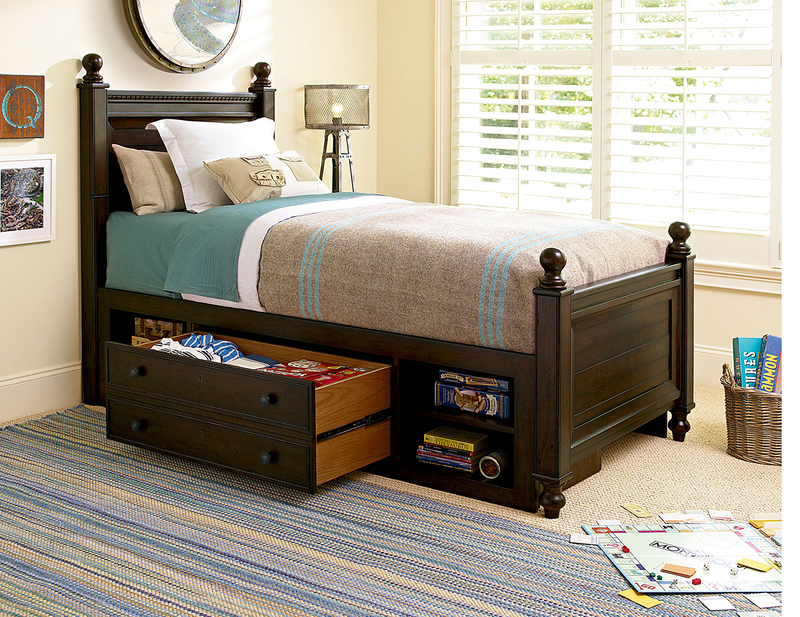 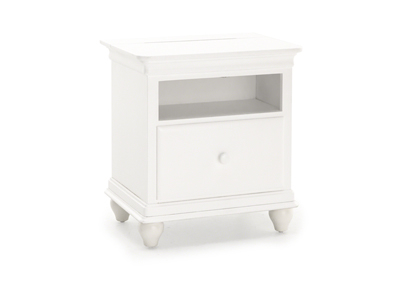 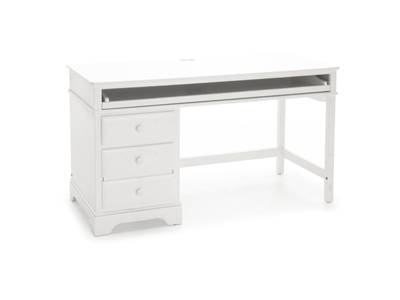 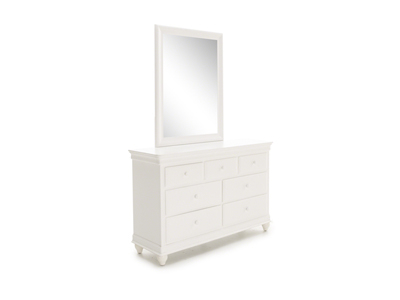 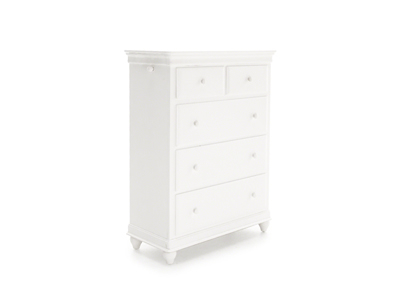 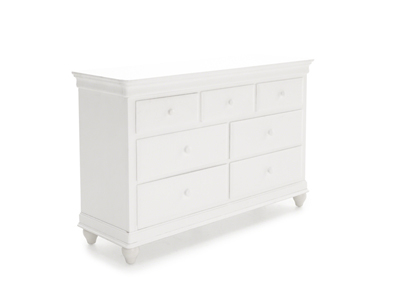 The classic style will blend in with most bedroom decors.